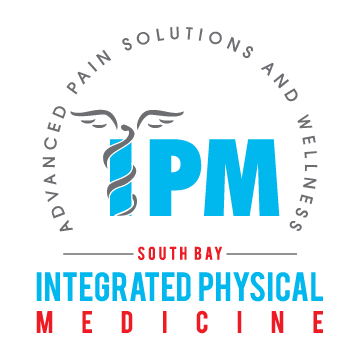 As a physical and rehabilitation clinic, Integrated Physical Medicine is concerned with evaluating, diagnosing, and treating patients with physical disabilities. We bring together a group of medical professionals that develop a customized treatment plan to suit each patient’s needs. Our team consists of an Orthopedic Doctor, Nurse Practitioners, Chiropractors, Physical Rehabilitation Specialist, and Massage Therapists.